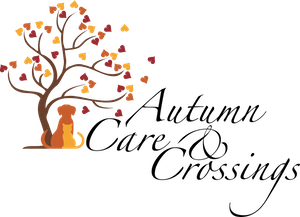 Today Autumn Care & Crossings remembers Chloe, a sweet, gentle, beautiful girl who graced her family with her love and presence for nearly 20 years. Go with our love, Chloe; you are missed…. 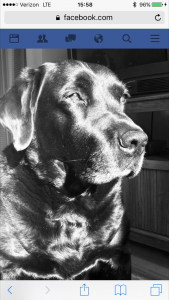 Our decision to put our beloved thirteen year old black lab “Henry” to sleep was very difficult for everyone in our family. “Henry” had touched all of our lives and all of our hearts and was a p resence in our home. 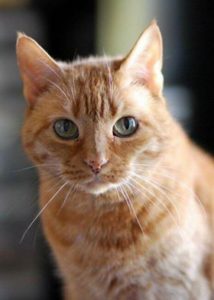 For Henry’s sake, the decision had to be made and we sought out a provider who would help us make sure that Henry’s passing was done in a way that eliminated the stress of a trip to the vet’s office. Our decision to allow Henry to pass in an environment he loved was a no brainer. A few months have passed since Henry’s passing and it has been difficult getting used to life without Henry. His absence in our home and in our individual and collective lives cannot be described. Our continued grief is only manageable because of the genuine compassion and kind words of Dr. Becky Schoenberg and in knowing that, thanks to Dr. Schoenberg, Henry’s last moments were spent in a place that he loved, with people that he loved, and with people who loved him until the end of his life and beyond. Our grief has not allowed us to think of rescuing another dog yet, but if/when we do and it is time for that pet to make his trip to rainbow bridge, I wouldn’t want anyone else there with us other than Dr. Schoenberg. Bringing Dr. Schoenberg in to our lives and in to our home was perhaps one of the kindest things we’ve ever done for our Henry. Lois died quietly of a heart condition in September 2014. We found her on our bed, with Clark Bar sitting next to her and grooming her body. He clearly knew she had died, but in his little feline brain, “died” didn’t mean “gon e away forever.” For months afterwards, he would go looking for her and calling for her in his high Siamese voice. In May 2015, we thought Clark Bar was going to leave us too. He stopped eating and drinking, he grew weaker and weaker, and he sat in a sunny patch near the door and didn’t move. We will always be grateful that Dr. Rebecca Schoenberg came to our house and gave him a painkiller and an appetite stimulant. Clark Bar began eating again in an hour. Dr. Schoenberg realized that he had an undiagnosed kidney infection and put him on antibiotics. Within days, he was back to his old self! Not his younger self—he was already 18 at the time—but the talkative and affectionate old cat he had been. The kidneys finally failed Clark Bar completely at the end of July, and in early August, once again, Dr. Schoenberg came to the house. She sedated him, and we saw his characteristic smile spread across his face before she gave him the injection that put him to sleep for good. It was the best possible way for him to leave this world. None of us knows, but we all imagine Clark Bar and Lois reunited, two black-and-white cats curled up like yin and yang. On March 15, 2015, our beloved cat Fog moved on. She was two days short of reaching the grand old age of 82 human years, or as we all know, 15 cat years. As I write this, her sister Peach is celebrating her birthday for the first time alone. 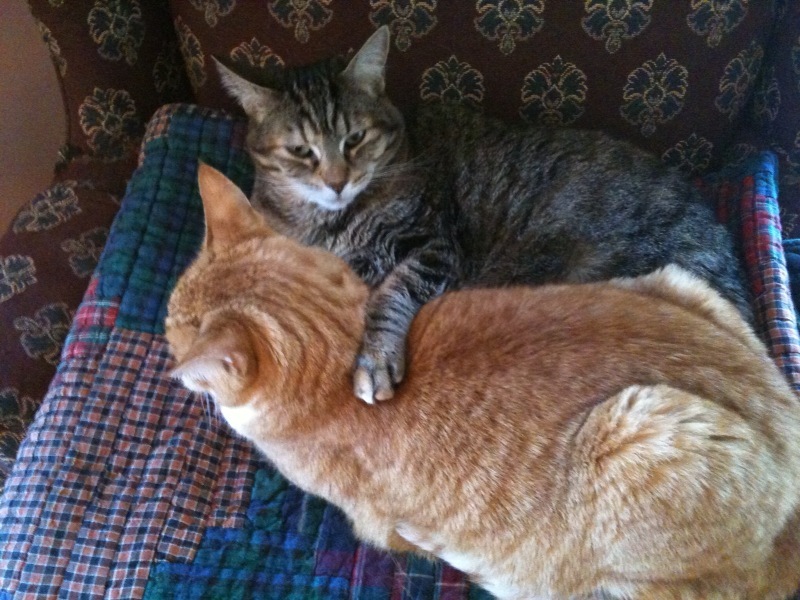 We adopted Fog and Peach in the spring of the year 2000, when my daughter Charlotte was eight years old. After the consecutive losses of two English bulldogs we had decided to switch species and go with healthy, hardy, inexpensive and low-maintenance tabby cats. We thought about Fog’s gray color, I read Charlotte this poem by Carl Sandberg, and the name stuck. Peach—an orange tabby—is the exact color of a peach. It worked. Peach and Fog were inseparable companions for fifteen years. They were very different cats. While Peach was intrepid, curious, active and aloof, Fog was special in her own way. She was endowed with substantially fewer intellectual gifts than her sister, but had the sweetest disposition and Zen-like calm. She even had a Buddha belly for most of her life, and when she tried to cram herself onto a small windowsill her blubber would spill over the side to everyone’s delight. 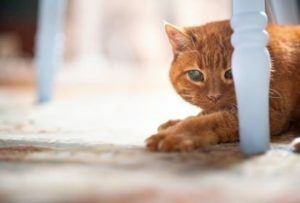 Unlike her sister, she never seemed to have anywhere she needed to go—no mice to chase, no furniture to scamper across, no doors to loiter around that might open at an opportune moment. She was always happy and content wherever she was, and she loved to be petted, purring like a flock of pigeons. One of the most extraordinary things about Fog was that she always knew when you were sick or working especially hard on something, as she would be drawn to you like a warm fuzzy love cloud, there to help absorb whatever was bothering you. I always wanted Peach and Fog to leave this world the same way they entered it—together. When Fog got sick, I expressed this wish to my vet who told me I needed to let go of that fantasy. It was clearly not going to happen that way. Within a few more days, we realized we would have to put Fog down, and it was impossible to process. Peach was still lively and had even knocked over a Tiffany lamp the week before. She was still naughty, jumping onto tables and countertops. But Fog. Oh Fog. She was a grand old lady, but she needed to be lifted onto the sofa. She had lost over half her body weight, and was only a frail shadow of her former plump self. About a month before she died, she stopped playing with Peach. They no longer slept curled up together. They didn’t groom each other. They simply coexisted. Fog didn’t have the energy to be anything for Peach, and Peach seemed to instinctively know something was wrong. So she began letting Fog go. Sometimes she stepped over Fog’s sleeping body on the floor as if it were a toy or some other thing and not her sister. In hindsight, Peach had been doing the work the rest of us had not. Serendipitously, a few months before we made the decision to let Fog leave us, a friend of mine posted Dr. Schoenberg’s website on Facebook, saying that this was a beautiful and dignified way to euthanize beloved pets within the privacy and comfort of your own home. I was glad that I remembered having seen that Facebook post when Fog’s time came, and I reached out to Dr. Schoenberg, who is the most sensitive, compassionate vet I have ever met. She made what could have been a really horrible event into something quite different than that. It was a painfully emotional but in many ways transcendent experience to participate in our cat’s euthanasia in our own living room, observing the quiet passage of Fog, telling her how much we loved her, and petting her the whole time until her breathing and her heart stopped. There are a few pictures accompanying this memorial post—we had a hard time choosing. 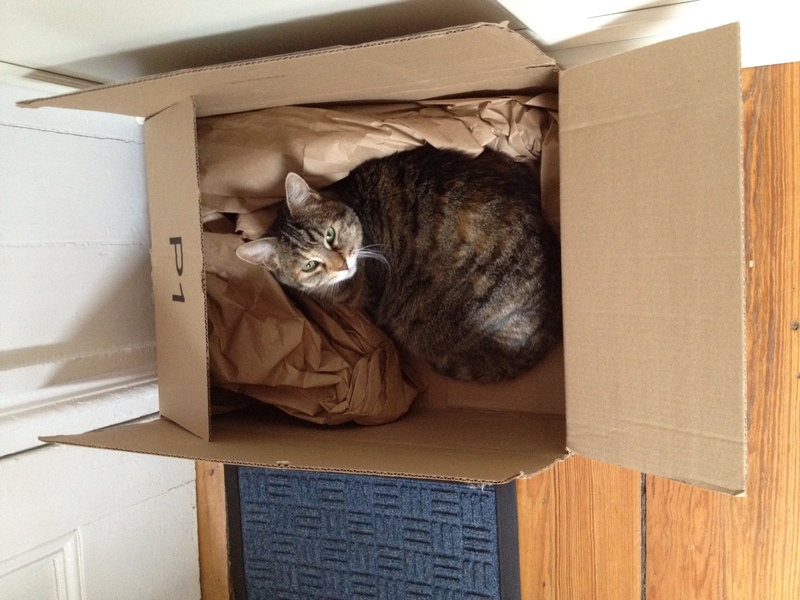 One is just Fog doing the cat-in-a-box thing, and one is Fog with Peach, in the tender embrace we so often observed. The third is our last picture with Fog. It was taken by Dr. Schoenberg after Fog had been sedated and we were given time with her before the final injection. It was the most loving and gentle passage I could have imagined for Fog. 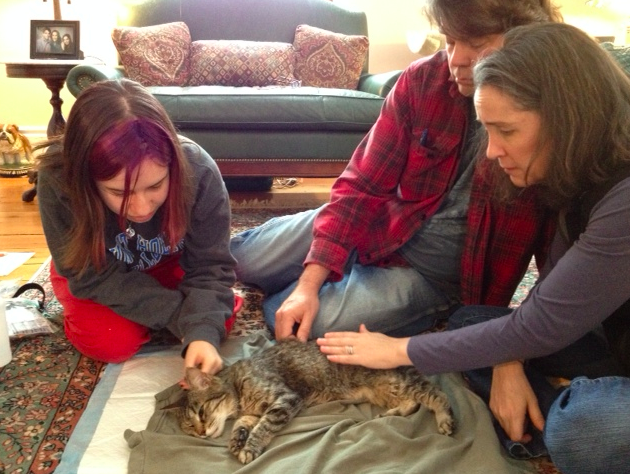 Once she was dead, when we petted her, it was so different—her body was relaxed, soft, and not stiff. We realized how much she must have suffered at the end of her life, struggling to breathe, and we knew we’d done the right thing. We responded as best we could to help her as she had always done for us. We think Peach still has a few years with us, so we’re going to save Fog’s ashes and when Peach’s time comes, we’ll ask Dr. Schoenberg to help her pass as well, and then we’ll mingle the ashes of the two sisters. We’ll place them in the garden to nourish a special planting. The girls will, in the end, be together again. We all miss Fog dearly. May she find happiness in a place with many sunbeams, saucers of tuna water, big windows looking out at the squirrels and the birds, and soft blankets to lie on. 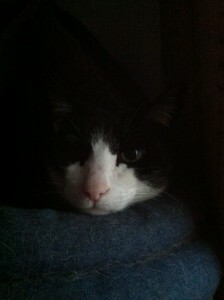 She was the best cat ever, and we will always remember her fondly, and with the deepest love. 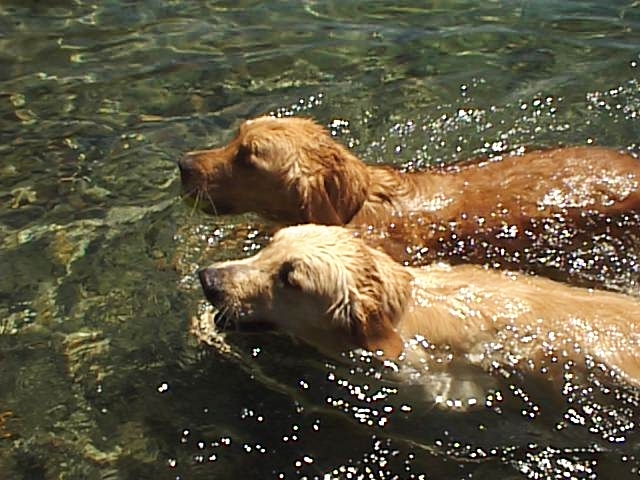 Being quintessential Golden Retrievers, Tango and Carmen were the best companions and family members anyone could ever ask for. Never judgmental; always so overjoyed to see you – whether gone for 15 minutes to the corner store or gone on a longer business trip; full of love, life, mirth, and energy; and just the sweetest, fluffiest, warmest, and cuddliest bundles of happiness you can imagine. They gave us so much. They both lived long and good lives for their breed. As in the way they entered our lives – separately over a period of time – they crossed over the rainbow bridge over two summers, Tango first one summer and then Carmen the next summer. It was the saddest two summers we can remember. However, the one thing we could do for them (and for us) was to let them go from our home instead of some unfamiliar and possibly scary place to them. Doctor Schoenberg was willing to come to our home on short notice and help us during an incredibly difficult time. Both Tango and Carmen’s last moments in this life with us were spent lying down peacefully in one of their favorite places in our backyard, surrounded by the humans that loved them, and that’s where and how we let them go – on our terms. Doctor Schoenberg was the one who made this possible and helped bring closure for us, as well as letting Tango and Carmen go with dignity from surroundings they loved. We can’t even think of what the alternative would have been – something we were dreadfully faced with before being able to connect with Doctor Schoenberg.